The music streaming service’s founder and chief executive Daniel Ek accused Apple of introducing rules to the Apple Store that “purposely limit choice and stifle innovation at the expense of the user experience”. Apple takes a 30% cut of purchases made through its payment system, including upgrades from Spotify’s free to premium service, which Spotify claims is unfair given that Apple has its own streaming service, Apple Music. 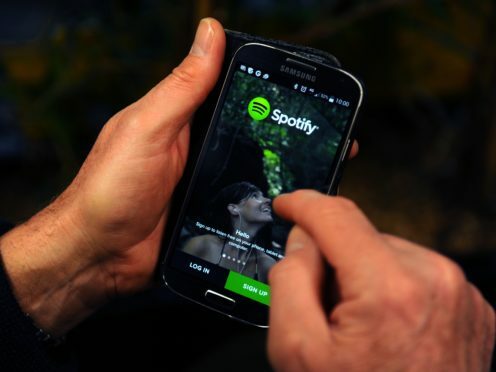 Mr Ek said Spotify has resorted to sending a complaint to the regulatory body responsible for keeping competition fair in the EU, after trying to resolve the issue with Apple directly. “We aren’t seeking special treatment,” he said in a blog post. Technical and experience-limiting restrictions are imposed on Spotify that makes it difficult to communicate with customers if they choose not to use Apple’s payment system, Mr Ek added.